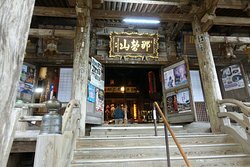 Its outer architecture was under renovation but inside is allowed for visitors , its old , dark ambient makes solemn. 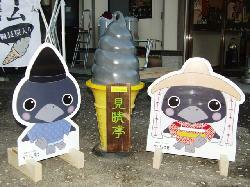 This place provides stamps as I am one fan for stamps' collectors. 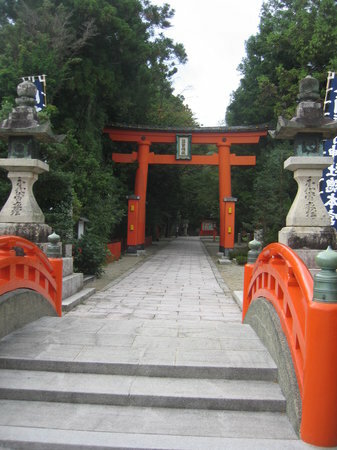 I wasn't expecting to find a Buddhist temple at this famous Shinto shrine! 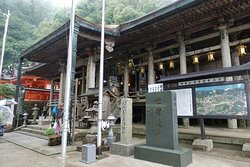 Sort of a carnival atmosphere persists at Nachi Taisha with the crowds, but inside the shrine and the temple it was reverent and pleasant. 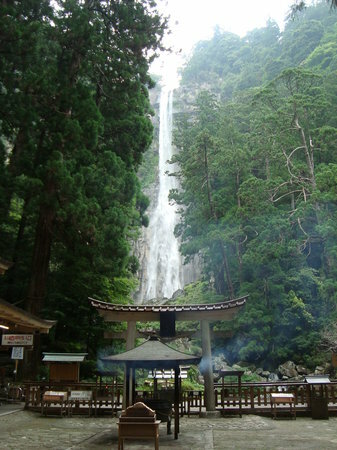 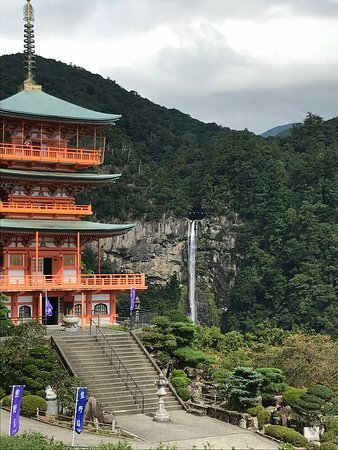 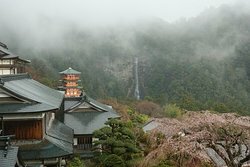 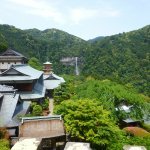 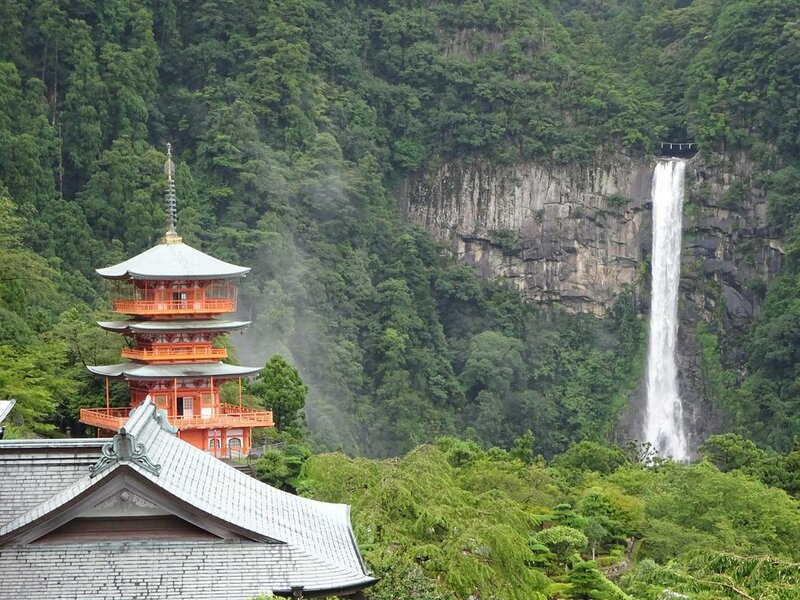 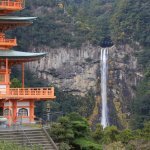 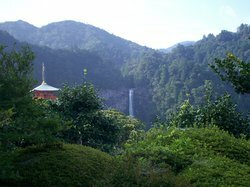 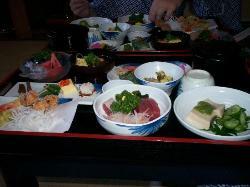 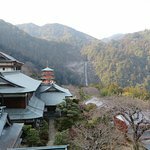 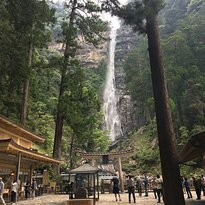 From the temple grounds we enjoyed a spectacular view of Nachi Waterfall and the surrounding mountains. 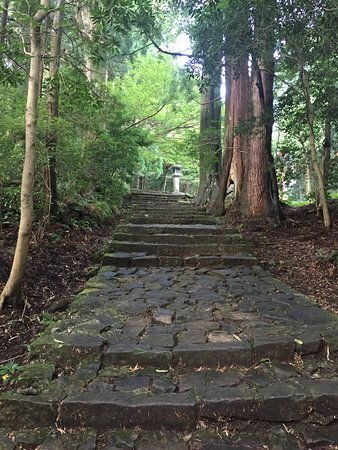 The hike up the mountain is rewarded the beautiful grounds for this shrine. 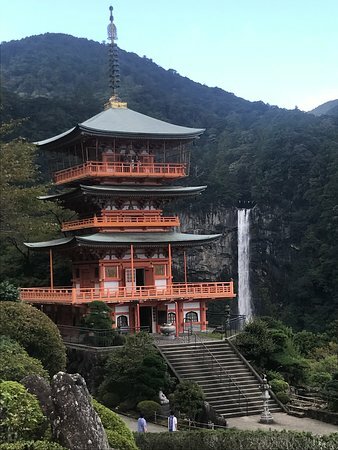 One of the most scenic places in Japan and well worth your effort if you enjoy nature, shrines and general peace and tranquility. 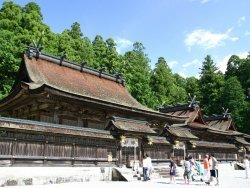 Just beside the Grand Shrine of Nachi Taisha is this gorgeous wooden temple which is also Temple #1 on the Saigoku pilgrimage. 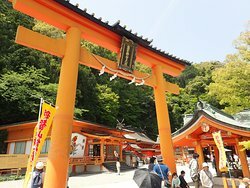 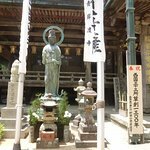 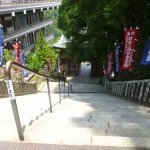 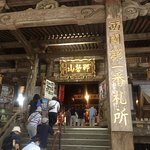 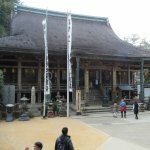 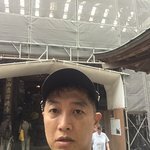 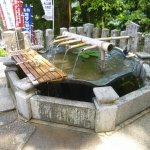 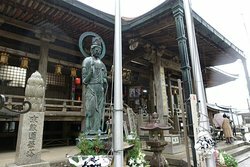 Get quick answers from Seigantoji Temple staff and past visitors.